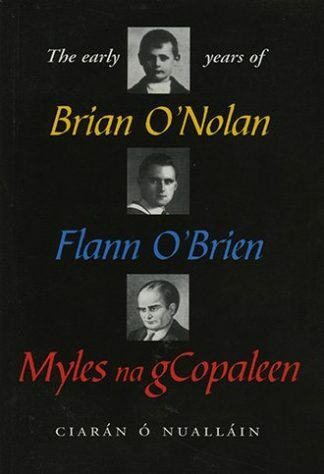 Many people will remember Melosina’s voice from ‘Sunday Miscellany’, where these pieces were first broadcast, or have read them in ‘Irishwoman’s Diary’ in The Irish Times. Fewer may have discovered her intriguing short stories, most of them published here for the first time. 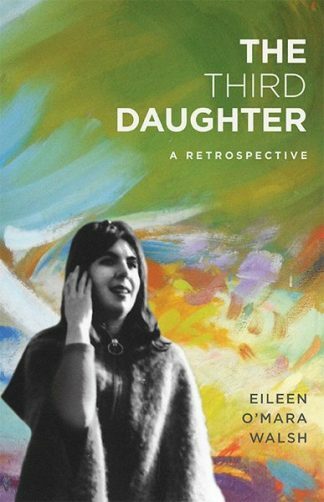 Though all of her writing conveys her distinctive slant on things, relatively few of her essays were directly concerned with her personal life. Several of these are collected here, including a moving account of her first experience of the cancer from which she eventually died in 2011. Growing up as a tea-planter’s daughter in Sri Lanka (then Ceylon), evacuated with her mother to Africa during the war, Melosina Lenox-Conyngham acquired early on a taste for travel and an interest in the curiosities of life. Certainly these qualities are well illustrated in this collection. Her many years as Secretary to the Butler Society gave her expertise at rallying the clan as well as a special interest in key figures from Kilkenny local history. Vignettes of Irish social life take us to houses that have never been sold or fill readers in on the strange eventful history of a portrait of the Duchess of Devonshire. Some of the most intriguing of the essays cover her travels to remote parts of the globe, to Yemen, the home of the legendary Queen of Sheba, to Nagaland in the far north-east of India, or to Timbuktu in Mali. But even if it is only a visit to a restaurant in Barcelona where food is served entirely in the dark, or an artistic centre high in the Pyrennees, the amused gaze of the writer brings the experience vividly to life. 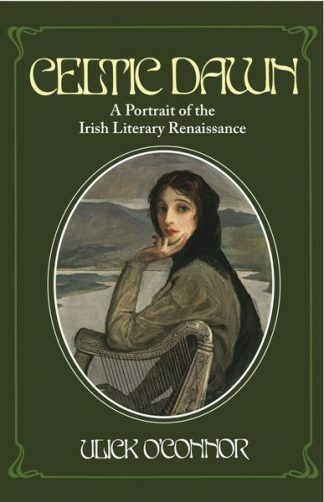 Edited by her niece Sophia Grene, the volume is divided into several sections each of which is introduced by members of the family or friends who round out the sense of the writer’s life. 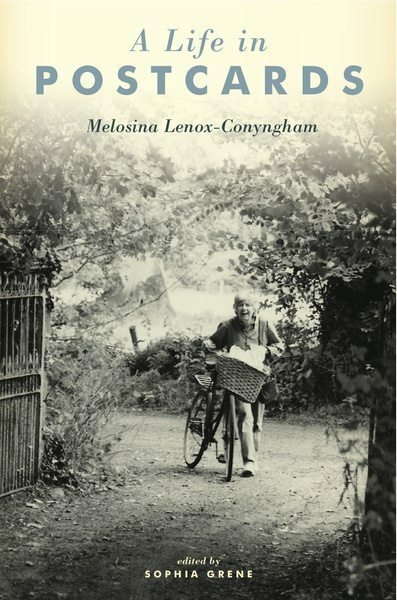 This anthology of Melosina Lenox-Conygham’s writings, so rich in her delightful sense of humour, her ironic and quizzical pleasure in the world around her, has something for everyone to enjoy. Sophia Grene has been a financial journalist for fifteen years. She is currently a reporter for the Financial Times and lives in London.